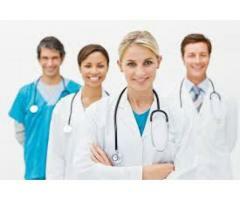 ET HR SOLUTION PVT. LTD. 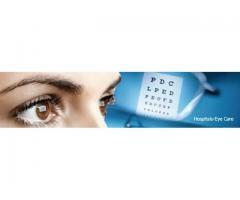 VISION CARE OPTICALS & EYE CLINIC , KASARGOD. 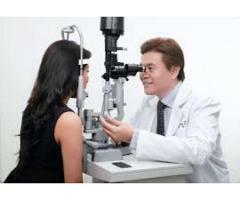 VISION CARE OPTICALS & EYE CLINIC : DOOR NO.KMC111/442-A-16. 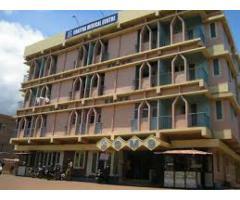 ARAMANA ARCADE,BANK ROAD,KASARGOD. 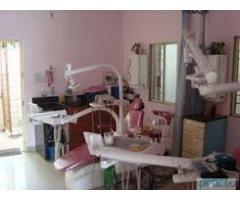 CONTACT NO: 04994 226160. 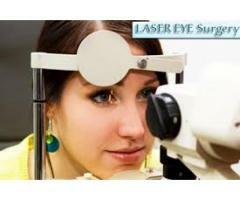 AL BASAR EYE CLINIC, MANGALORE-02, DR. MOHAMMED SAMEERUDEEN. (DO, DNB, MS, FBCEI). Adinia Towers, Opp. IDBI Bank, Near Highland Hospital Mangalore-02. For Appointment : 9019993198. Timing: 2.30p.m To 7.00p.m . AL - NOOR EYE CLINIC , THOKKOTTU. AL - NOOR EYE CLINIC , THOKKOTTU. 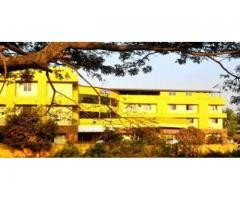 Smart City , Univercity Road , Thokkotu., Contact No: 0824 - 2463252. Timing : 10 am To 7 pm. AL - NOOR EYE CLINIC , KASARGOD. HWC HEARING WELLNESS CLINIC. MANGALORE. 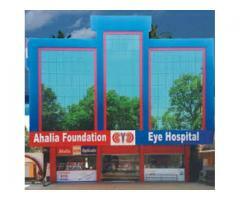 AHALIA FOUNDATION EYE HOSPITAL, KANHANGAD. 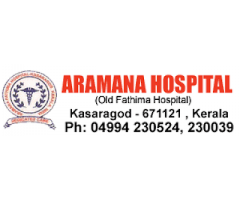 ARAMANA HOSPITAL & MEDICAL INSTITUTE, KASARGOD. 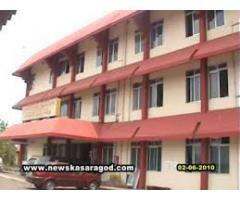 CHAITHRA MEDICAL CENTRE, VIDYA NAGAR , KASARGOD. DEEPA HOSPITAL, KANHANGAD. 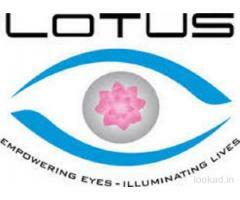 CONTACT NO: 2204002, ,2204674,2204760.